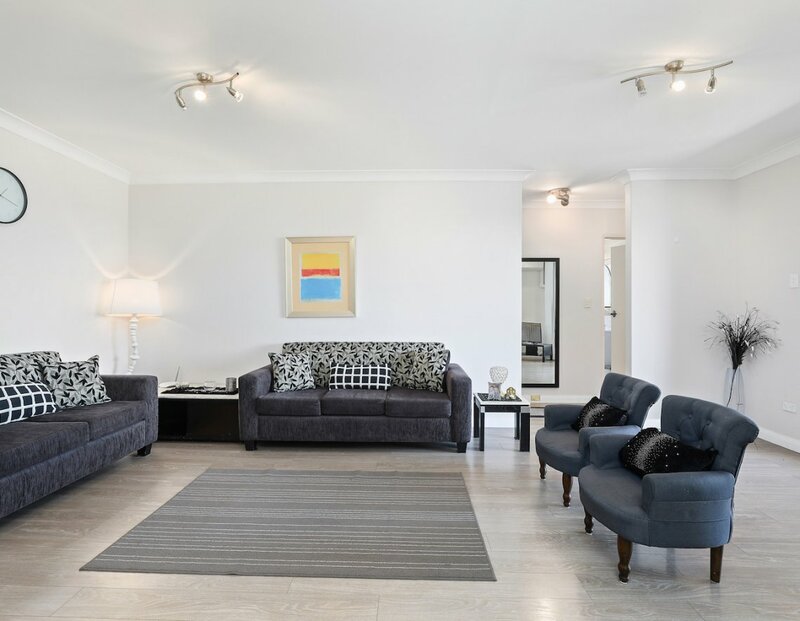 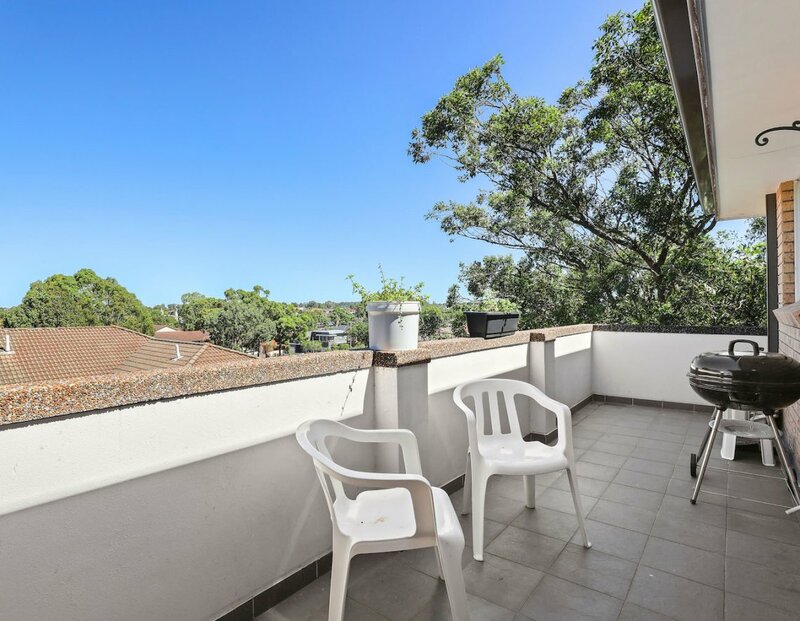 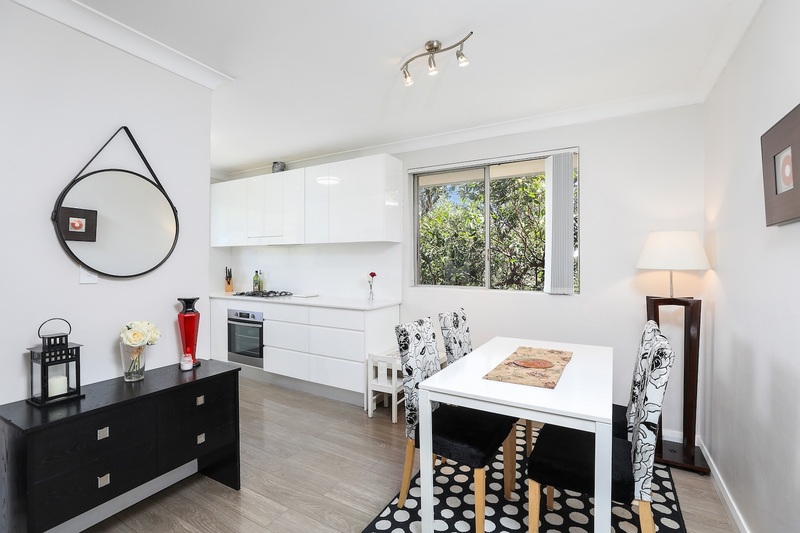 Taking a central yet tranquil setting in a vibrant suburb, this stylishly updated apartment offers exceptional buying for those starting out or the savvy investor. 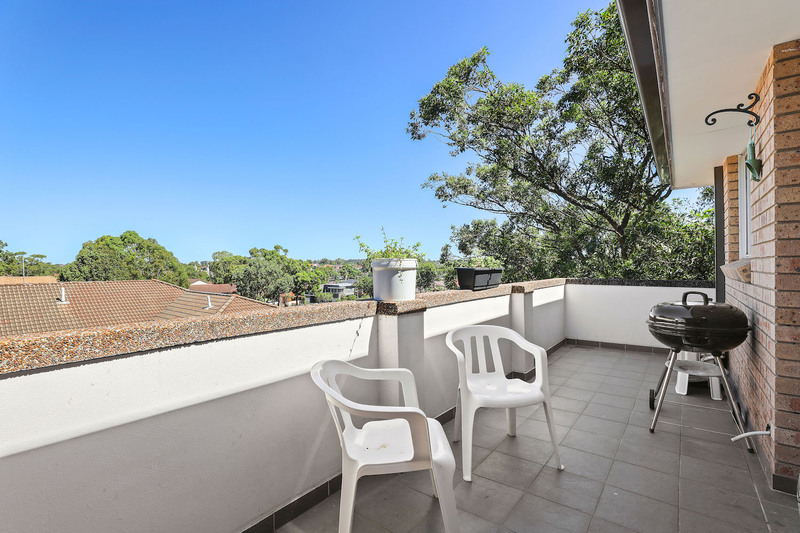 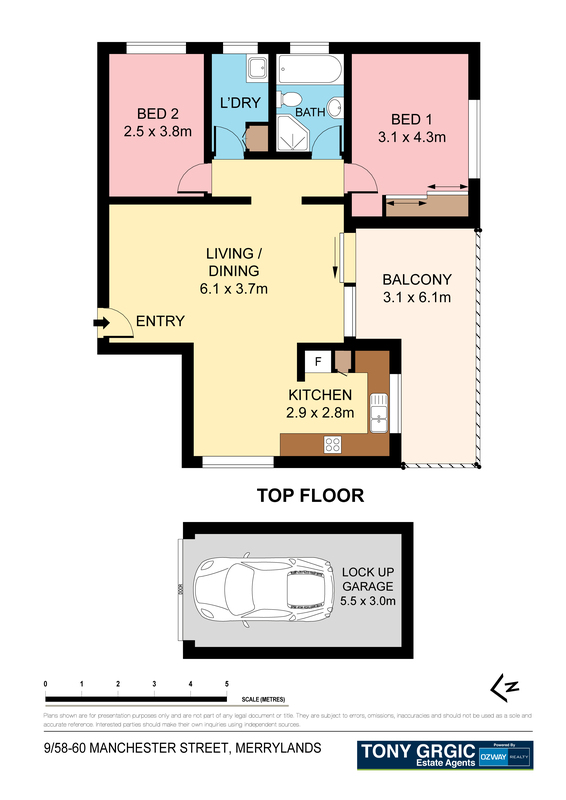 Nestled within a boutique security block, it boasts a generous floorplan with a spacious balcony and leafy views. 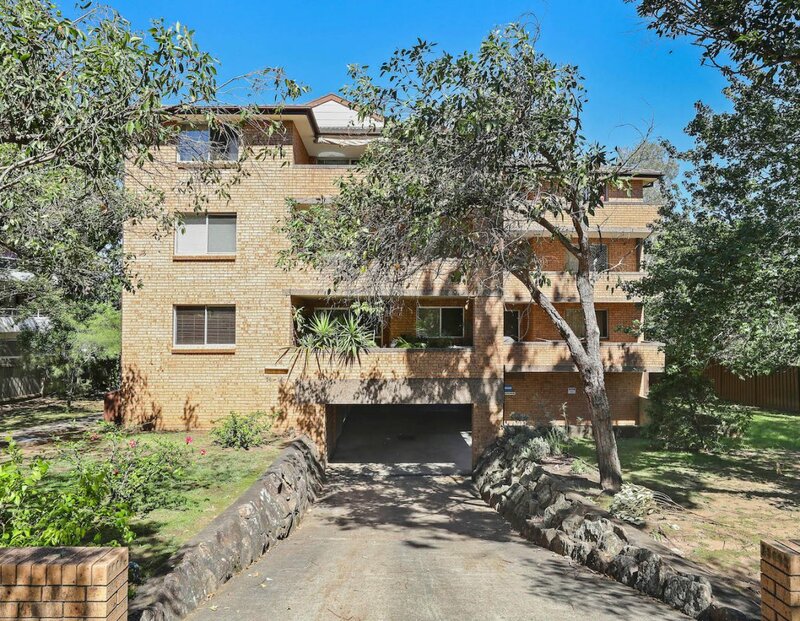 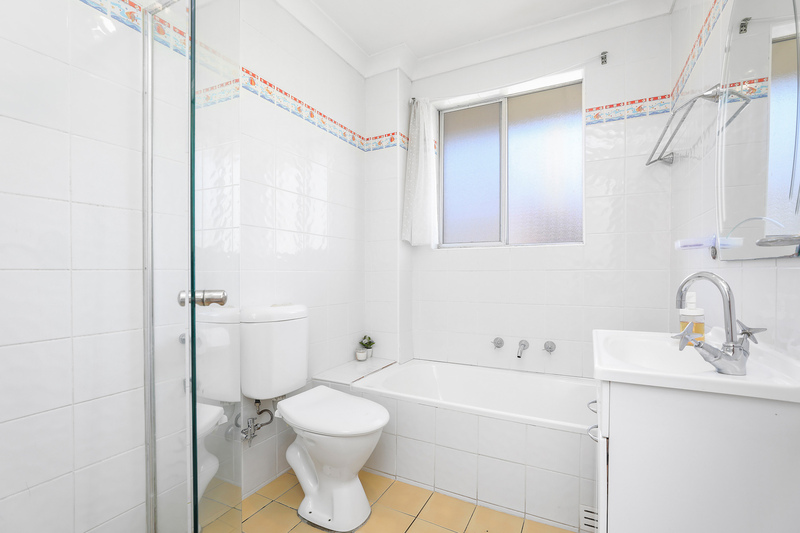 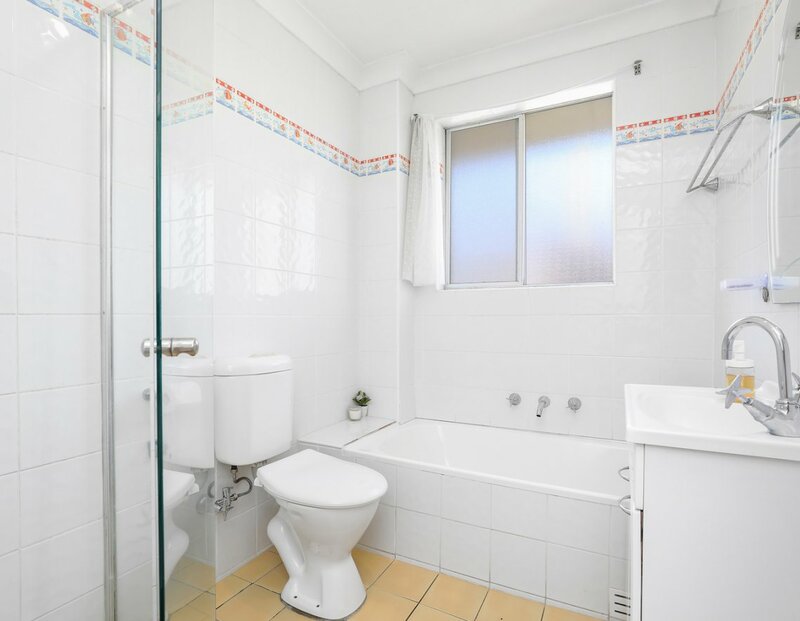 Just move straight in to this delightful apartment enjoying extraordinary convenience. 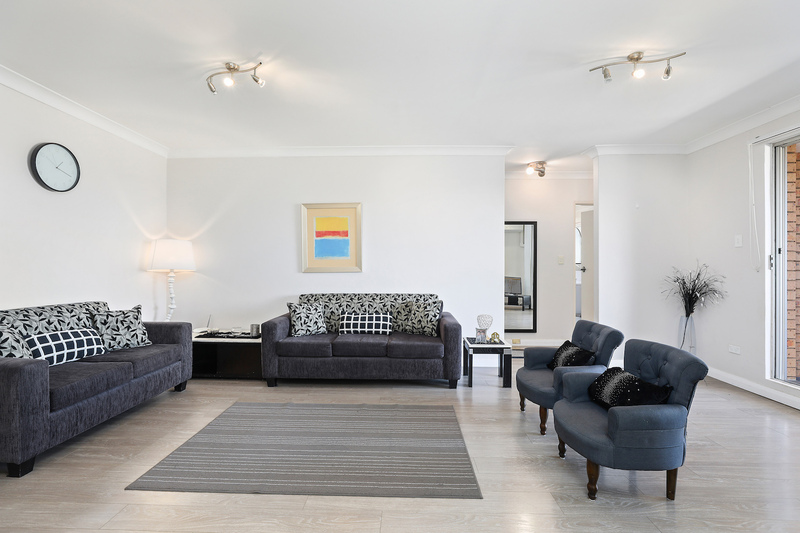 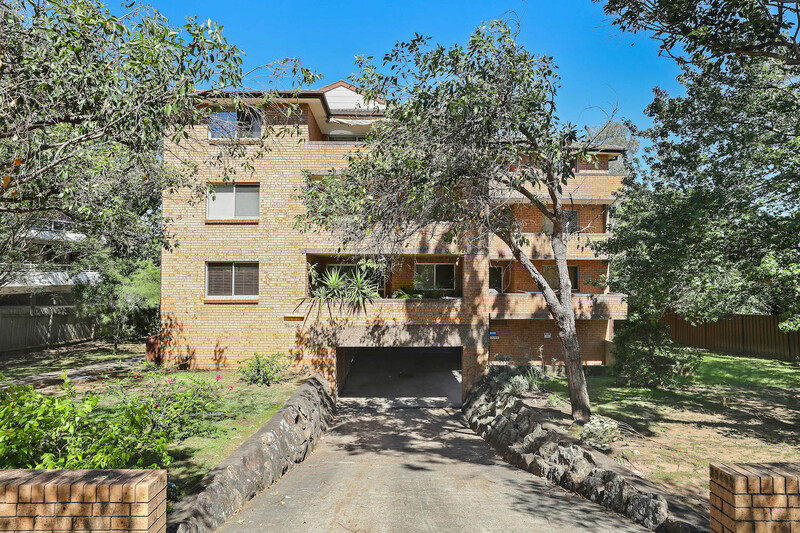 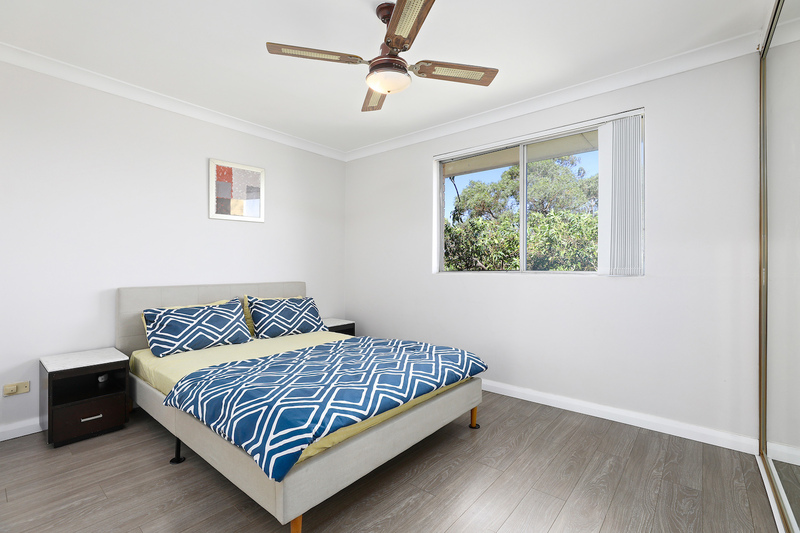 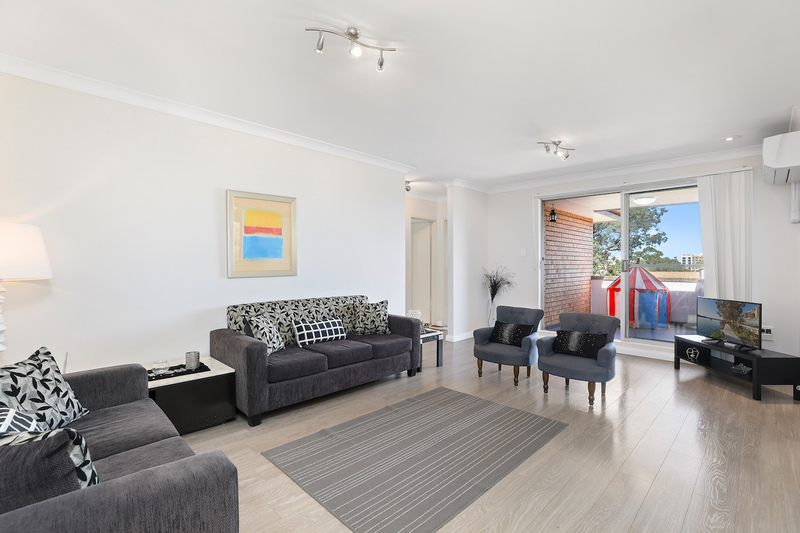 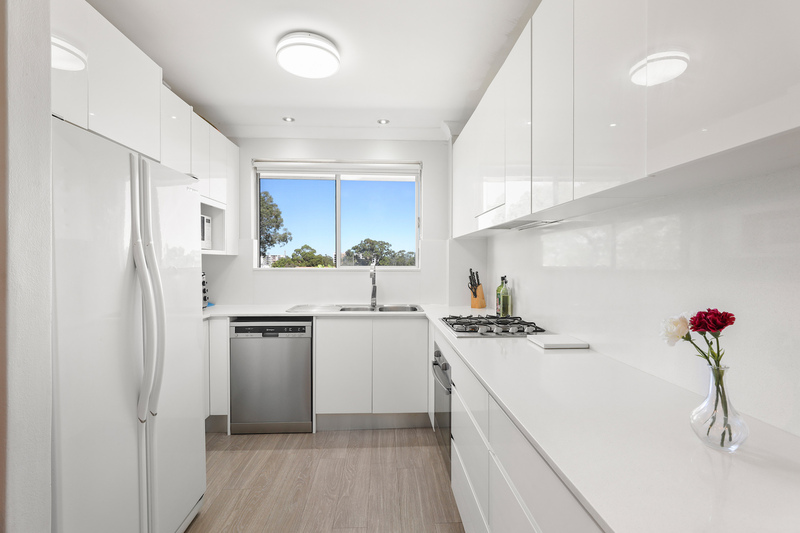 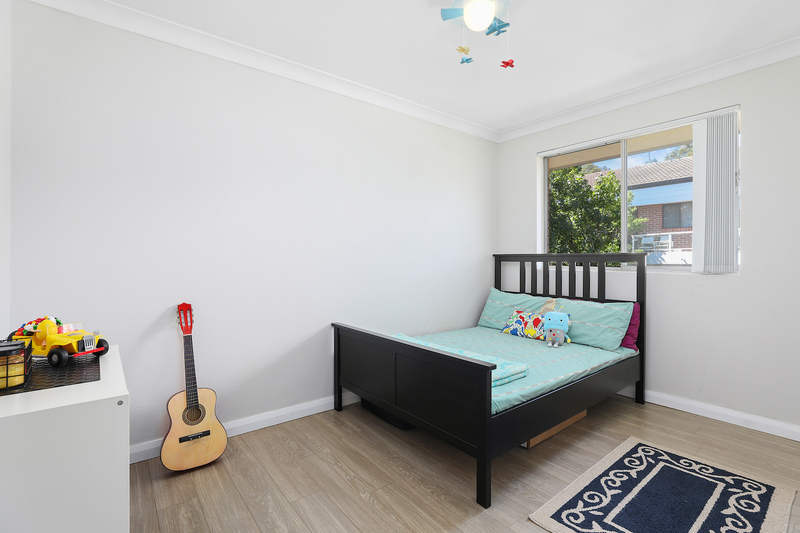 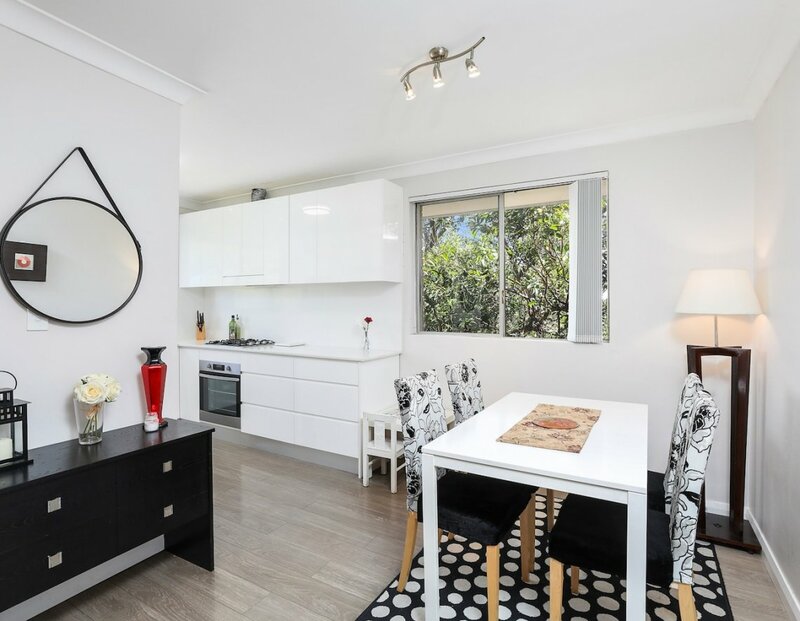 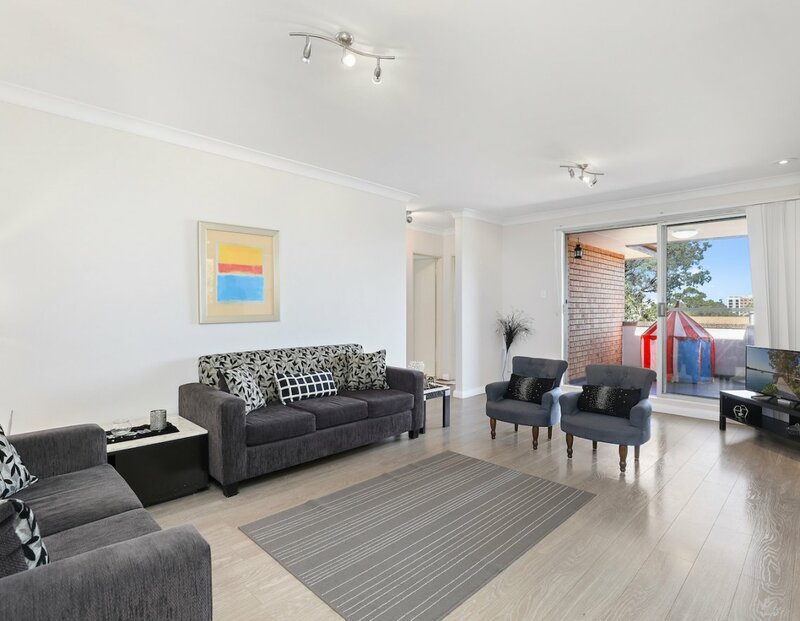 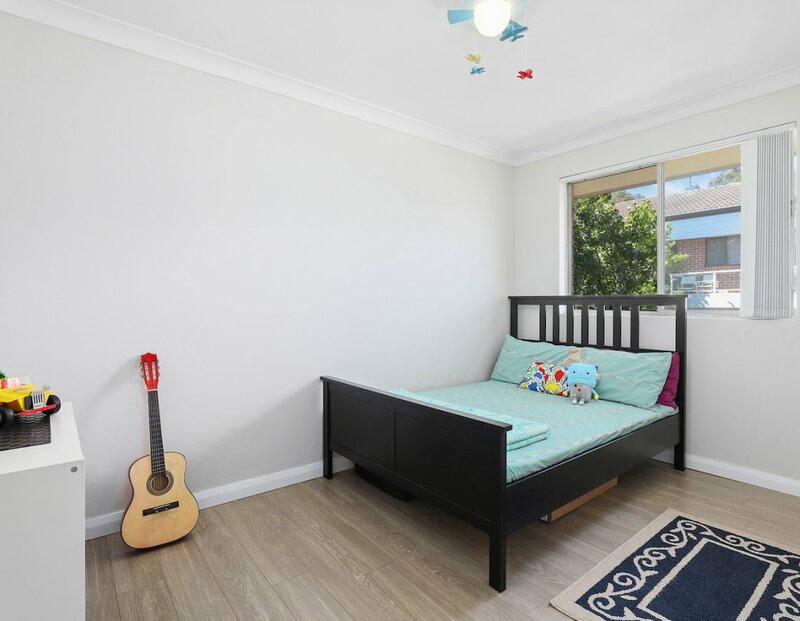 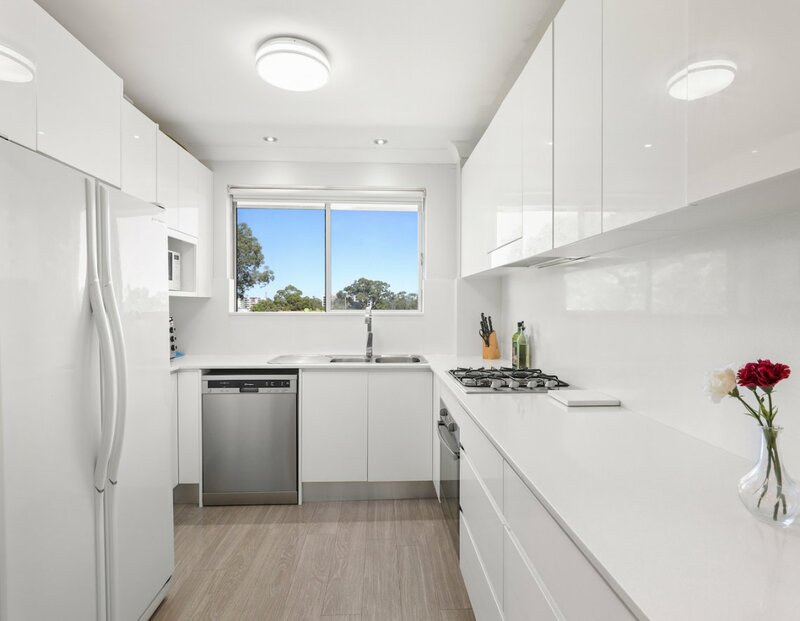 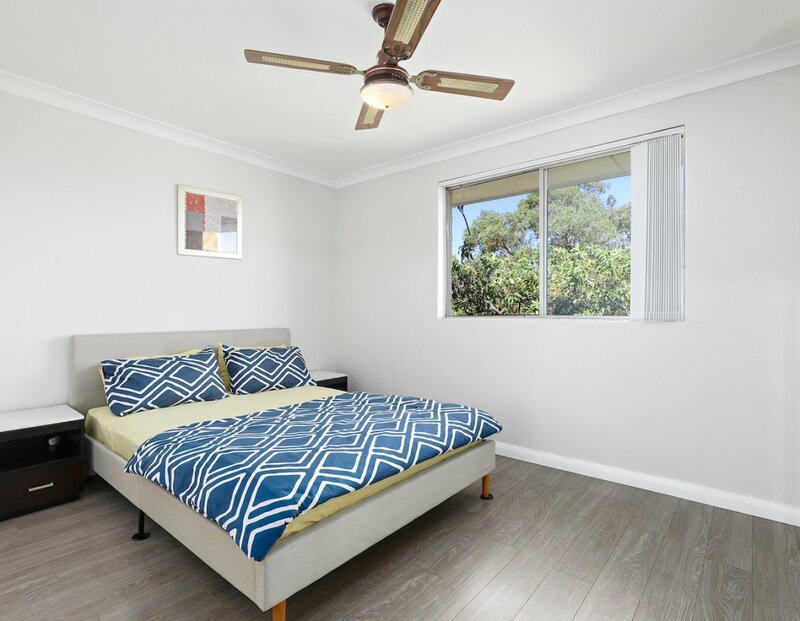 Its quiet street will have you walking everywhere being a quick level stroll to beautiful Holroyd Gardens, the shopping and gourmet delights at Stocklands Merrylands, bus services, the rail and local schools.